Austin TX – The Austin Dryer Vent Cleaning Wizard is on a mission to spread the word about the importance of dryer vent maintenance to eliminate a fire hazard while improving dryer performance. Periodic dryer vent cleaning service is important for keeping dryers operating safely and efficiently. Bob Bryfogle, owner of Dryer Vent Wizard is dedicated to educating his customer while performing an important home service. He makes sure they understand how their dryer vent system works and how to keep it operating safely and efficiently. Bob’s customers appreciate his concern for their safety and his dedication to providing honest and reliable service. They often recommend him to their family, friends and neighbors. Bob appreciates the new referrals to help his business as well as eliminate dryer fires in his neighborhood. 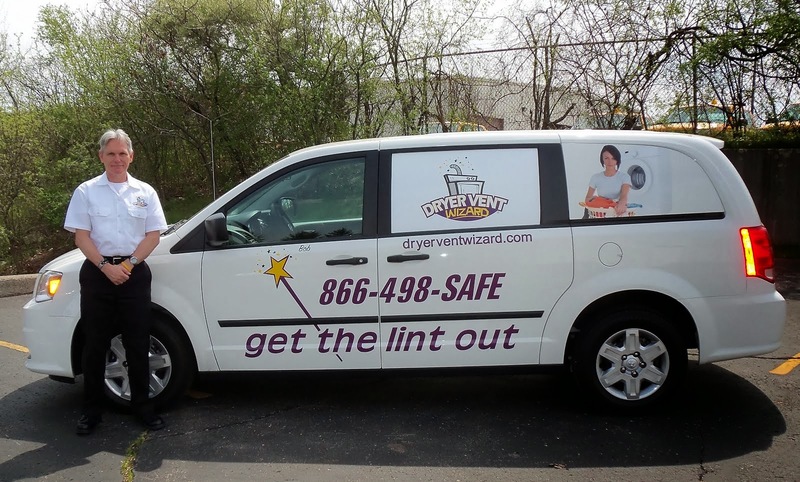 Dryer Vent Wizard is the largest chain of dryer vent service providers in the nation with nearly 60 franchised locations. Bob Bryfogle serves homeowners and business owners in Central Texas, Austin, Westlake, Lakeway and nearby cities and communities. 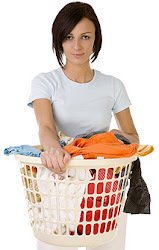 Visit http://www.dryerventcleaningaustin.org to learn more.